This entry was posted on Saturday, November 29th, 2014 at 12:35 am	and tagged with agnosticism, Atheism, Christianity, ethics, morality, Religion, secular humanism, social justice and posted in Uncategorized. You can follow any responses to this entry through the RSS 2.0 feed. « What Is An Atheist? I personally don’t identify myself as a secular humanist as it is worldview as opposed to atheism’s lack of belief. Nice article, I look forward to more in the future. 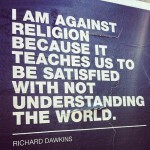 True, but we all have worldviews. 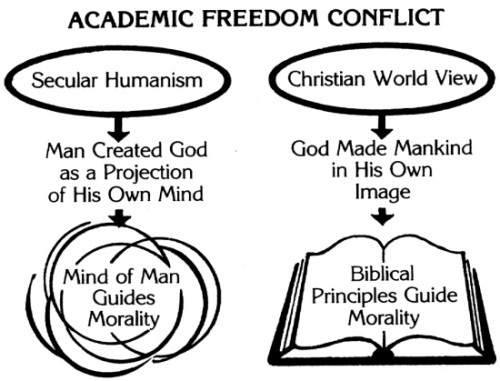 And as far as worldviews go, Secular Humanism is a good one to have. @stuartgrayuk, I think you’re right if you meant “good with me as God of myself” you Lord over yourself, and don’t harm anyone else, and I’ll do the same. Presto! You’re a secular humanist! Hey there! So…am I right to summarise…you are saying “Good with Me as God”? Great post that provides a clear explanation, so thanks. And as well as an atheist I am a secular humanist.